Save money on tumble drying and look after the environment with this fantastic Beldray radiator airer. 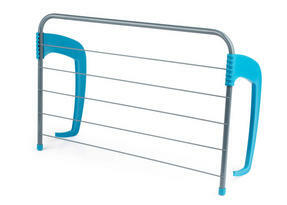 Simply hook the airer over your radiator, its strong and durable bars can hold plenty of your washing and you can be confident that it will not end up on the floor. With three metres of drying space, you can use it for clothes, towels and more, with plenty of room over five bars. When your clothes are dry and put away, just fold the arms flat and conveniently store it away ready for next time. Dry your freshly cleaned clothes in half the time using this Beldray radiator airer, which fits to most standard sized radiators. 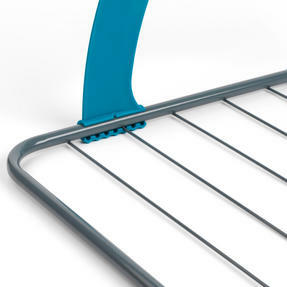 The airer has adjustable arms which simply hook over the top of your radiator and a brilliant three metres drying space over five bars. The arms also fold away completely flat, ideal for compact storage whenever the airer is not in use, so you can keep it in a cupboard. Ideal for airing smaller items such as socks, drying spare towels in the bathroom or for fast drying clothes when you are in a rush. 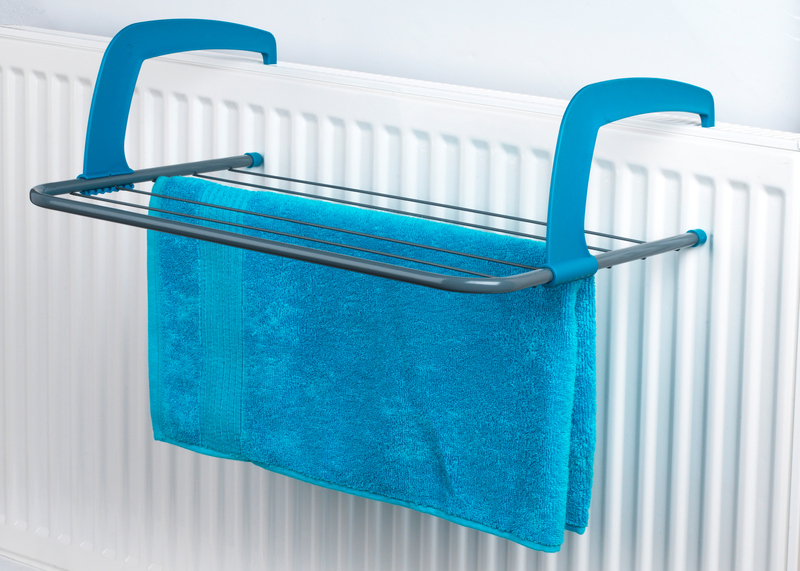 If you have limited floor space this radiator airer is essential, measuring 52 x 33 x 15 cm and with a maximum hold up to 3 kg.